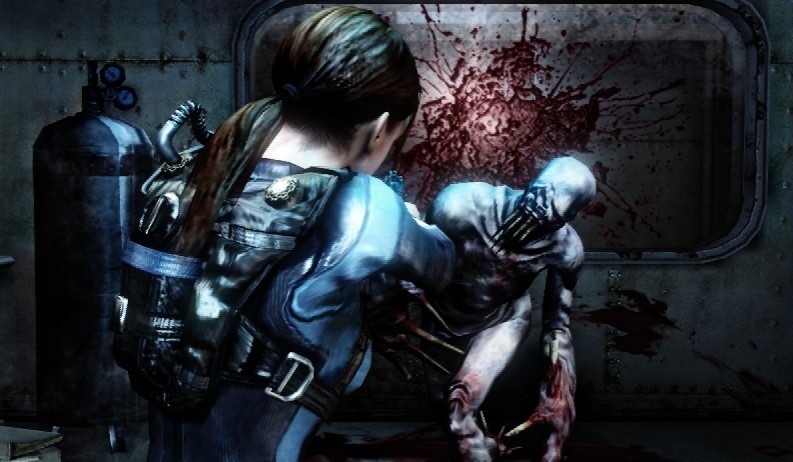 The 3DS version of Resident Evil: Revelations probably didn’t do too well in sales, however, it was a showcase title for the platform. Now it’s on PS3 and Xbox 360 as well, just like the Korean board revealed. We now have achievements for the game, and they’re actually decent for a change. They are worth 1000 points, which only has been reserved for full titles. This kind of shows that Capcom may be doing signficant improvements to the PS3 and Xbox 360 version over the 3DS version. 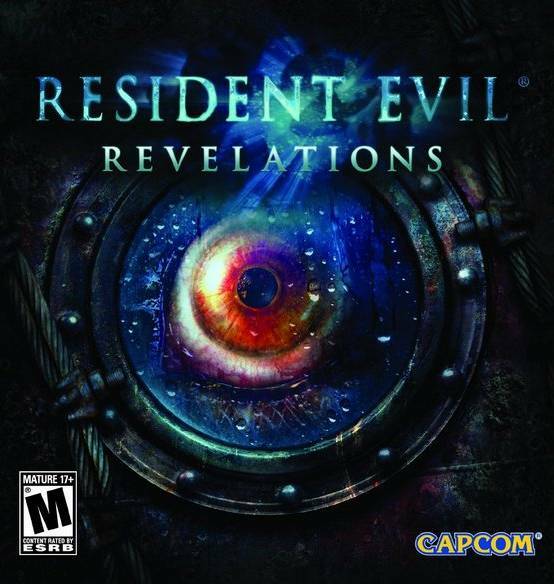 Either way, this is good news for Resident Evil fans who do not have a 3DS to experience this old school Resident Evil game which is actually better than Resident Evil 6. You can read our Resident Evil 6 review here, the second one of course, that actually gives credibility to the point I made here. But, err, yeah, it’s a polarized game.